The holidays are a great time to add some festive art to your home and the type you can easily make yourself. 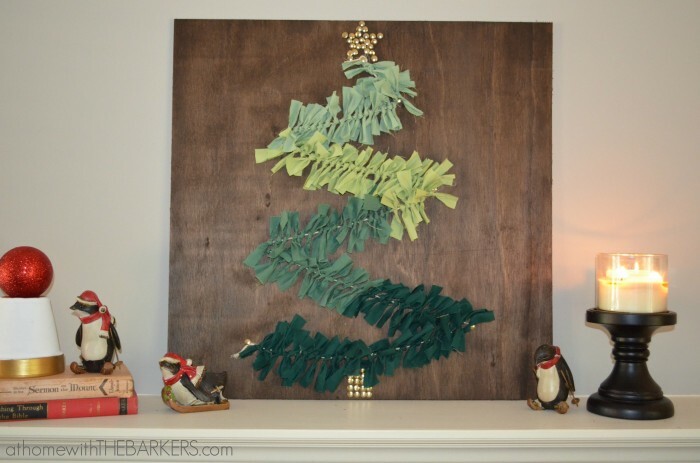 This DIY Christmas Tree Wall Art is really fun. I have already made 2 other wooden holiday signs that you can see here. You can find the instructions for making the wooden sign there. This tutorial is for making the art. 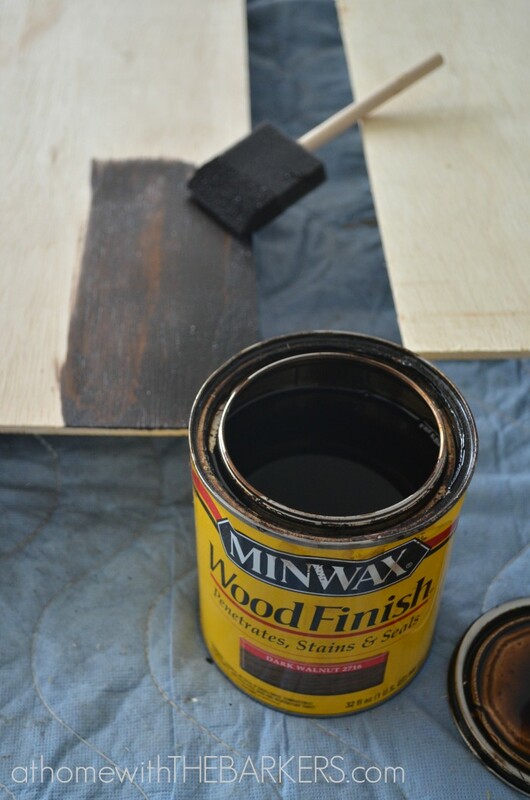 First step is to stain the plywood board. Be sure to wipe with a clean cloth first to remove any dust particles. 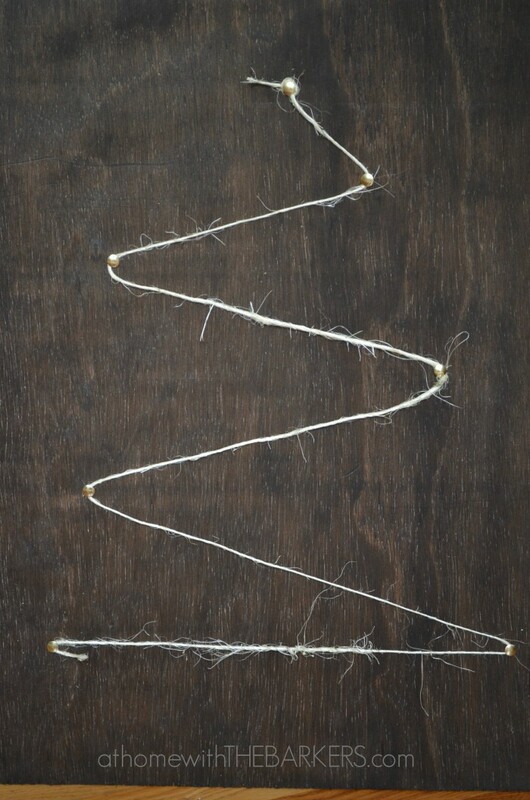 Let the stain dry then add your twine to shape out your tree. Use a simple measuring tape to find the center of your board approximately 3-4 inches from the top. The thumbtacks will push easily into the plywood to mark the center and secure your twine. Cut your fabric into 1 inch wide by 6 inch long strips. 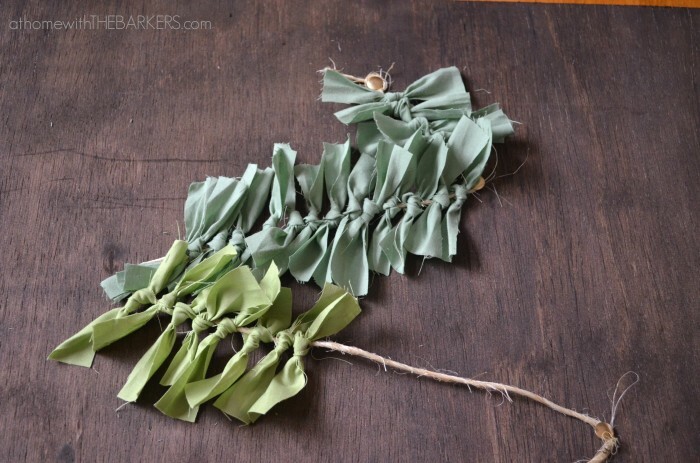 Then tie them with a simple knot around the twine. This is where you can get creative. The color pattern for this tutorial was done in an ombre effect but you could also alternate the fabric colors for a different look. All one color would be just as beautiful. Now that you have your tree complete you need to add thumbtacks for the star and the stem. The best tip I have for getting the right amount of tacks is to lay them out upside down to decide how many I would need. Then I flipped them over and pushed them in. This worked so easy. 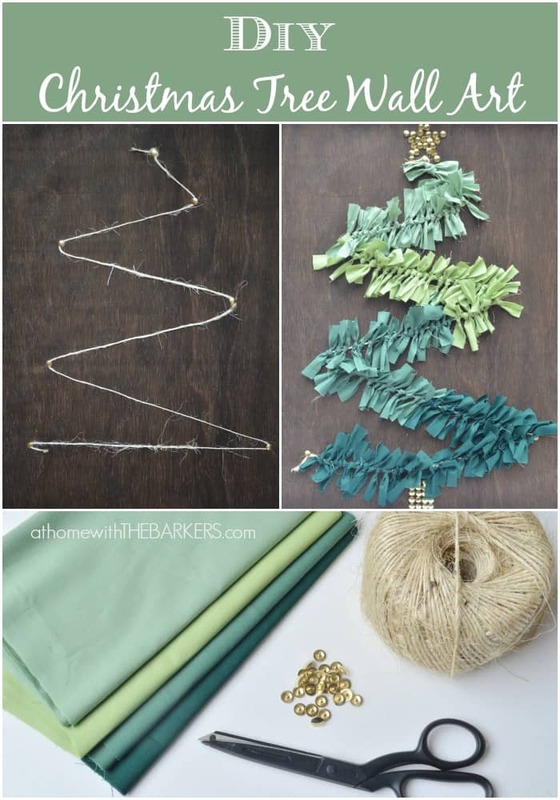 I would love to hear if you have made any projects for the Christmas season! What have you made or plan to make? The Twelve Days of Christmas Tour starts today. You can see the full tour schedule here. Be sure to stop by tomorrow to see my Christmas Home Tour. 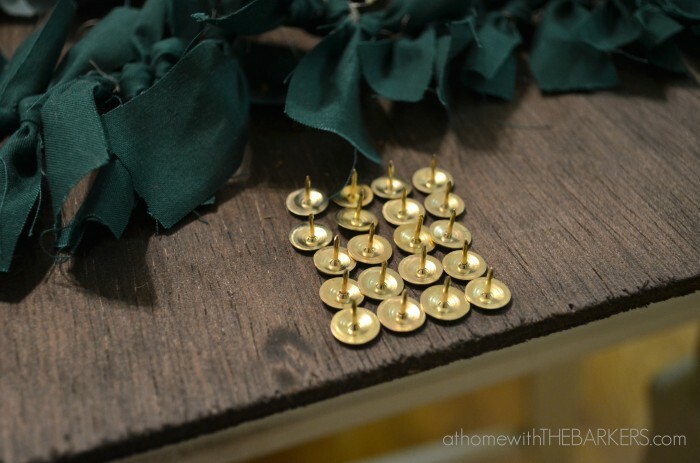 What a great and easy way to add a little homemade-ness to the holiday decor! Love the ombre affect. It would look stunning in prints and metallics as well. The possibilities are endless, especially for a fabric hoarder like me! Thanks Lani, Metallics would look great! Love the tree wall art and the gradient of colors the tree was made in! I love this idea! You can adapt it for other seasons, too! I can vision a heart for Valentine’s Day, a shamrock for St. Patrick’s Day and a rabbit for Easter. That is adorable! I’ve never seen a tree like that before. The possibilities are endless! I love this!!! 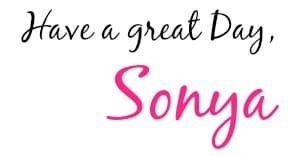 So creative Sonya!